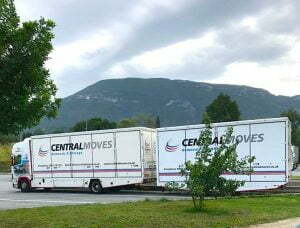 For moves within Europe, Central Moves has a reputation that is admired and respected throughout the moving industry. 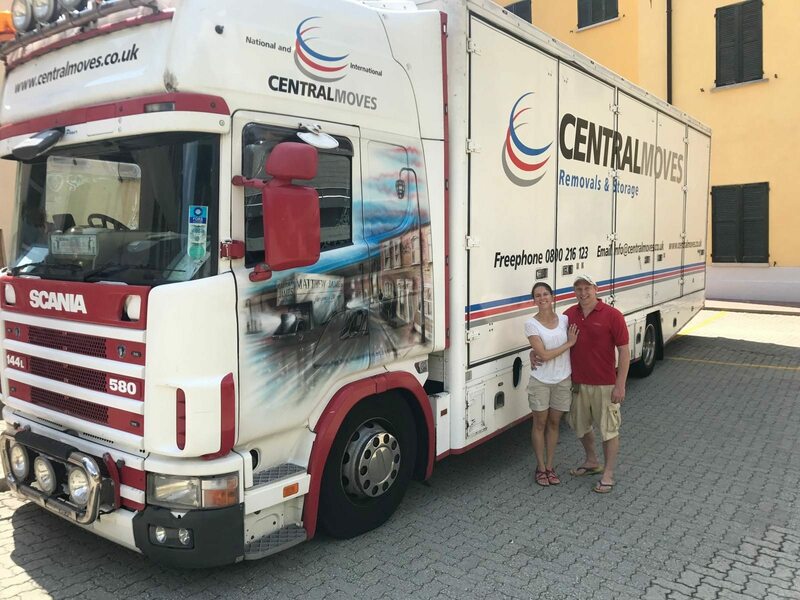 From the first contact and representative’s visit, throughout the move and on to final delivery anywhere in Europe, Central Moves care and attention will shine through. We have weekly trucks to all parts of EU. Classical furniture moving skills combine with computer-based tracking systems to provide a perfect balance between technology and tradition. Pianos, organs, computer and audio-visual equipment, even house plants receive the same expert care during the entire move. 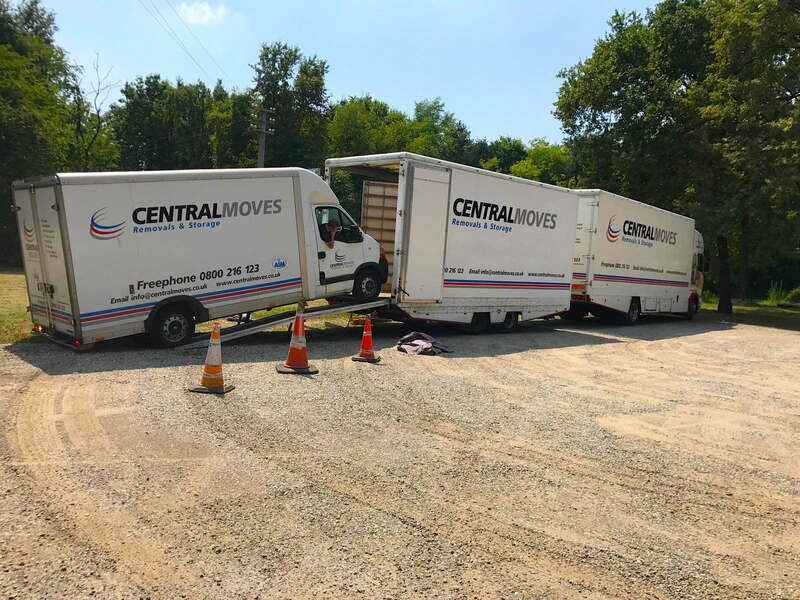 Our part load service is the perfect solution for clients who only have a small amount of effects to move, or clients who are moving an entire house but can be flexible with dates, allowing us to consolidate and deliver other shipments on route and therefore reducing costs to all clients on the vehicle . Each customers effects are numbered, labelled, itemised and inventoried The removal crew will provide you with a copy of the inventory for a cross reference at destination. Our dedicated European removal service provides the client with sole use of 1 of our vehicles, meaning there will be no other customers effects on the vehicle. Timings are only restricted by European tachograph laws. All clients are provided with a full door to door day to day removal schedule upon estimation. Skilled controllers co-ordinate moves to make full use of Central Moves network of companies within the UK and their associates elsewhere. 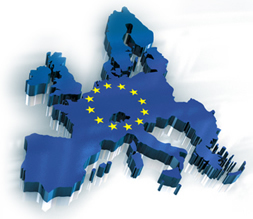 Controllers are familiar with the regulations that apply, even today, to moves between the member states of the EU and beyond. Packing crews often travel with the vehicle to ensure continuity throughout. 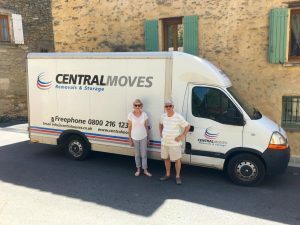 If you would like any further information regarding european removals please feel free to contact us.